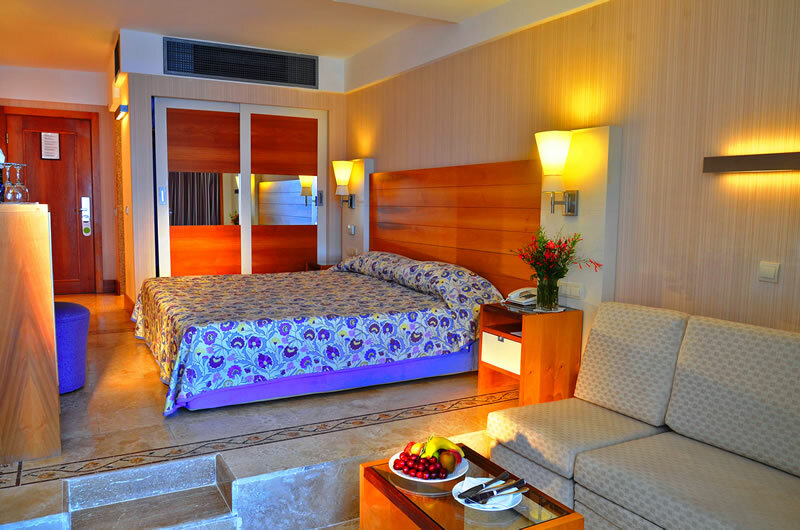 Liberty Hotels Lykia, formerly Lykia World, is a family orientated, all inclusive, luxury resort. 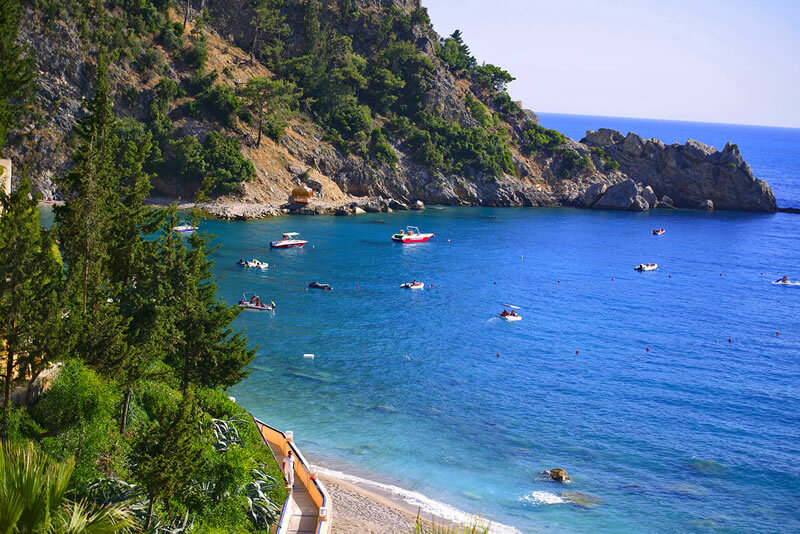 Situated in a sandy bay, the resort nestles in mature gardens - a riot of colour during the summer - that provide a shady, green canopy from the Mediterranean summer. The rooms and suites are furnished to a high standard with views of gardens, mountains or beach. Children are especially well catered for with clubs, swimming pools, activities and specially designed menus. Adults have their own range of facilities with world-class restaurants, entertainment and activities ranging from indulgent massages to mountain trekking. 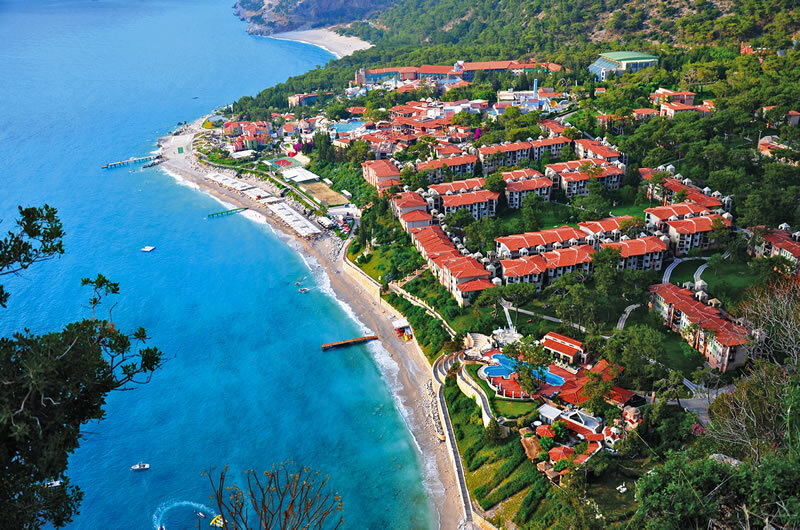 Liberty Hotels Lykia is sister hotel to adjoining Sentido Lykia Resort. The resorts are separate with their own facilities. 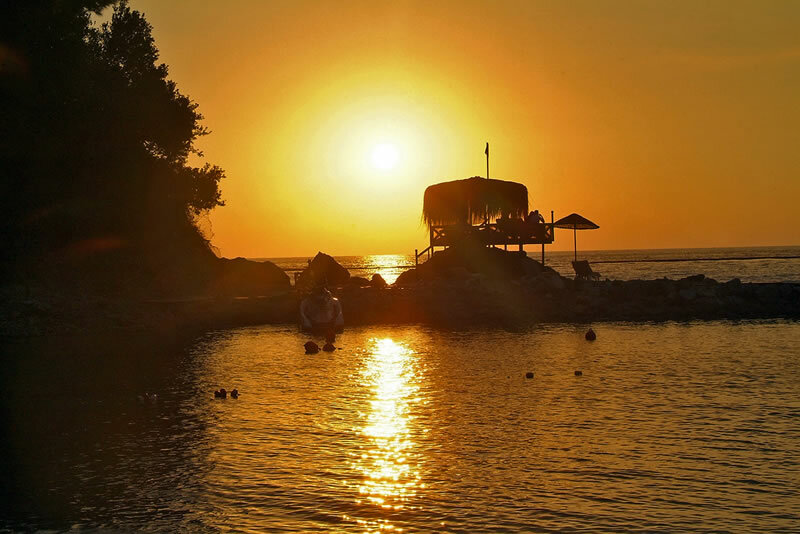 Book all wedding guest accommodation here &/or Sentido Lykia and receive a 5% discount on your wedding package.